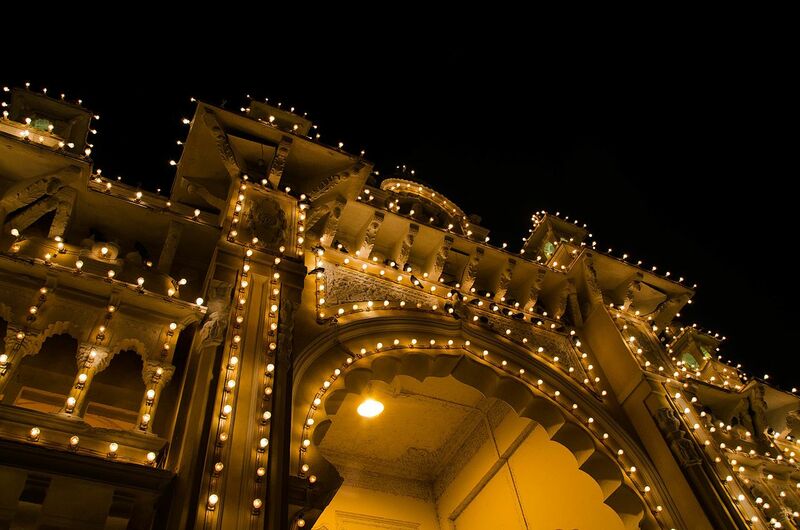 Mysore City is the former capital and a vibrant cultural hub of the state of Karnataka. Popularly known as the city of kings during its prime, Mysore or Mysuru is a popular region full of history and tradition. The city is also situated close to some of the most bio-diverse regions of the nation. This includes numerous breathtaking national parks that can be accessed in numerous ways including the renting of outstation cabs in Mysore. 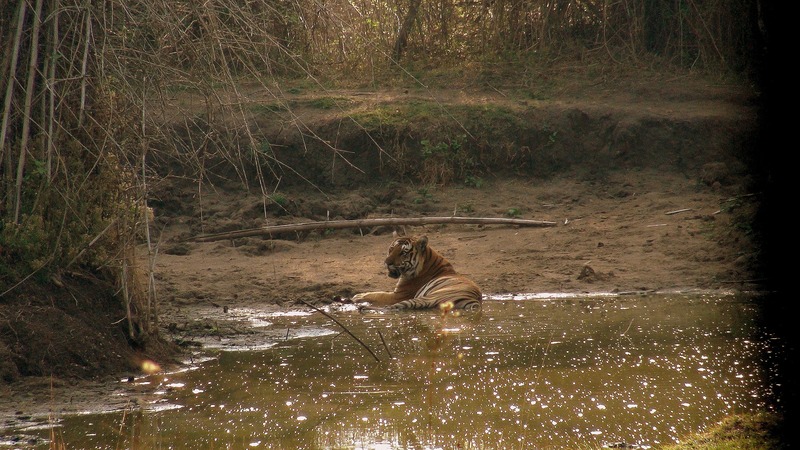 This national park plays host to over 30 Tigers, 3,000 Asian elephants and has an area of over 874 square kilometers. Having cities like Bangalore (215km), Ooty (70km) and Mysore (80km) Bandipur national park is one of the most well preserved and efficiently run natural reserves in the country. 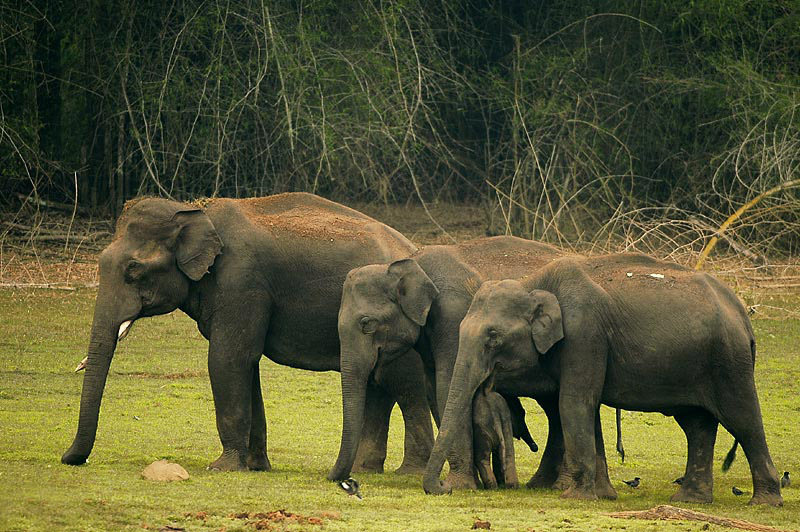 Situated between the states of Karnataka and Tamil Nadu, this reserve is separated by Nagarhole national park near the Kabini Reservoir. The most picturesque manner to travel to this region and this world-famous national park is by either hiring cabs from Mysore to Bandipur or finding some car rentals that allow for a more leisure journey. The best time to visit Bandipur National Park is around the months of November to February, this ensures the monsoons have passed and the weather clears up during the winter months which allow for a better opportunity to catch a glimpse of the local wildlife. Nagarhole National Park used to be the official hunting grounds of the Maharaja of Mysore before it was converted into a sanctuary in 1955. It later got the official status of a national park in 1988. 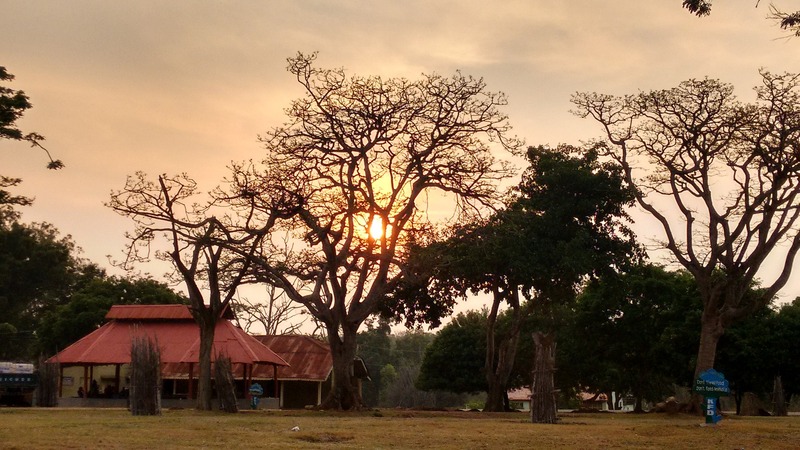 It is situated in the north-west region of Bandipur at a distance of 88km from Mysore that can be easily covered in less than half a day with a Mysore car rental. The national park has many serpentine streams along with a rich forest cover, hills, valleys and even waterfalls. 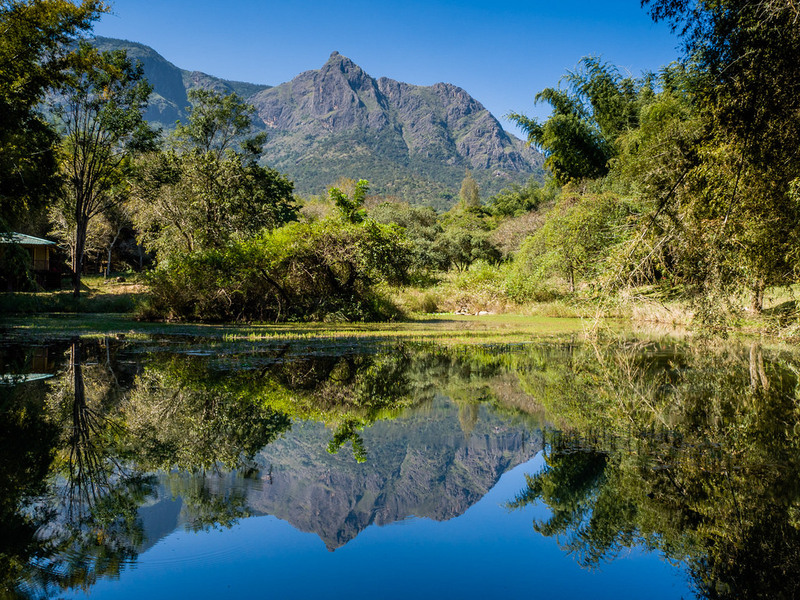 Masinagudi is a part of the Mudumalai National Park which is the Tamil Nadu side of the Western Ghats’ Nilgiri Sub-Cluster which covers an area of 6,000 square kilometers. Masinagudi is located in the foothills of Ooty and is a very popular destination for tourists who want to immerse themselves in nature. Masinagudi has many stay options from farmhouses to large resorts. The Kabini reservoir is the backwaters formed due to the construction of a dam on the Kabini River. The reservoir is rich in bio-life and is a popular watering hole for the wildlife in the National Parks surrounding it. The Kabini reservoir separates Bandipur and Nagarhole. 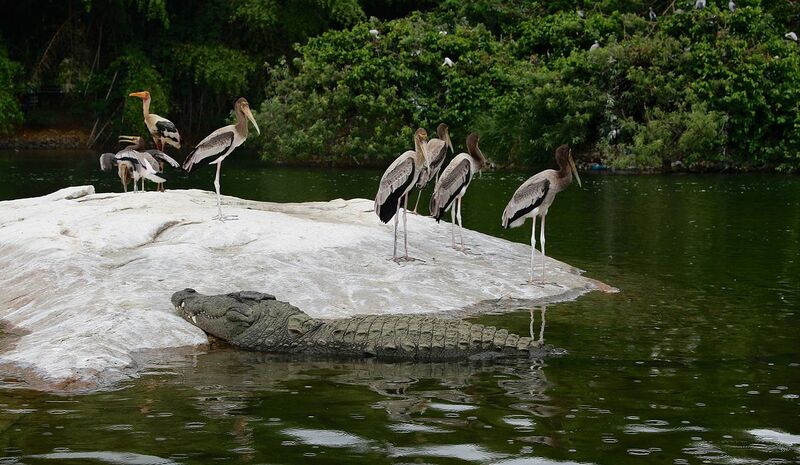 Ranganathittu Bird Sanctuary is just under 20 kilometers from Mysore and the nearest town is Srirangapatna. The sanctuary is under a square kilometer but has a high density bird population. The birds stay on small islands on the water which you can get to via the boats available at the sanctuary. Mysore City is the former capital and a vibrant cultural hub of the state of Karnataka. Popularly known as the city of kings during its prime, Mysore or Mysuru is a popular region full of history and tradition.